Obtenez ce transfert de bail pendant 37 mois pour des paiements mensuels équivalents U 634.20$/Mois +Tx apr s incitatif. Vous pourrez rouler 1,878 Km par mois. 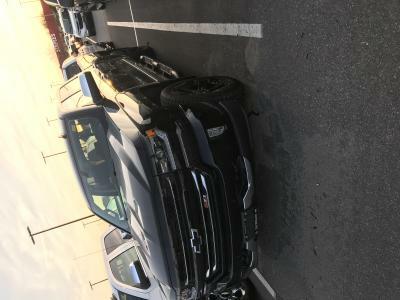 Chevrolet Silverado 1500 2018 Fermer la fentre. 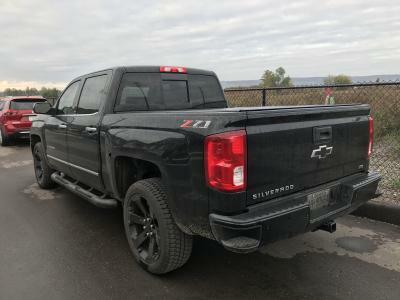 2018 Silverado 1500 ltz 2lz z71 package Loaded! leather nav sunroof off road package spray in bed liner tinted windows Payments are $750 a month taxes included and there are 42 months remaining The truck can be driven up to 80,000 km included in the lease and is covered under warranty for the entire lease and comes with free oil changes. All the transfer would be done through a gm dealer with gm financial These payments are lower then normal for this level of truck due to a corporate affiliation with gm. The truck no longer fits my lifestyle and unfortunately have to get a different car.